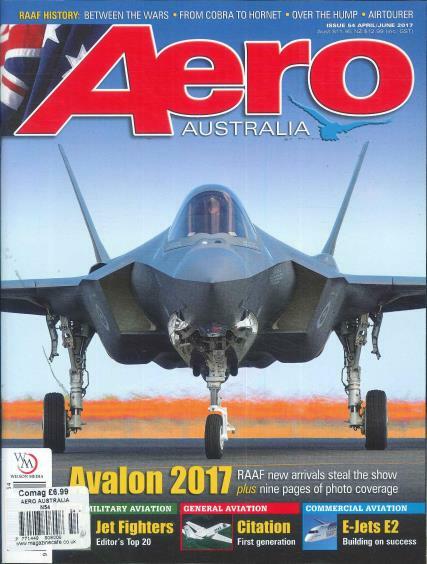 Aero Australia is a magazine that is produced quarterly that covers aviation such as modern, historic, civil and military. Buy a single copy or subscription to Aero Australia magazine. Buy a subscription from Unique Magazines!